Can you believe the Ghostbusters are turning 35 this year? 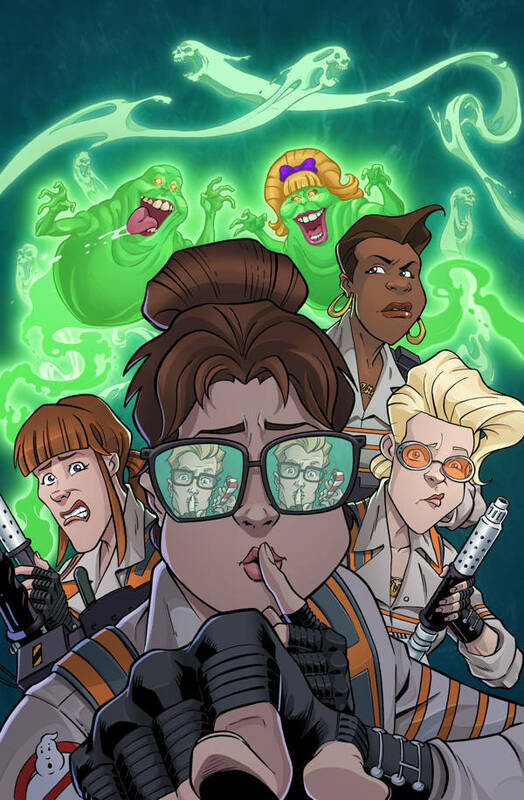 To celebrate this milestone, IDW Publishing has lined up a four-issue weekly series this April with each chapter focused on a different team of Ghostbusters. 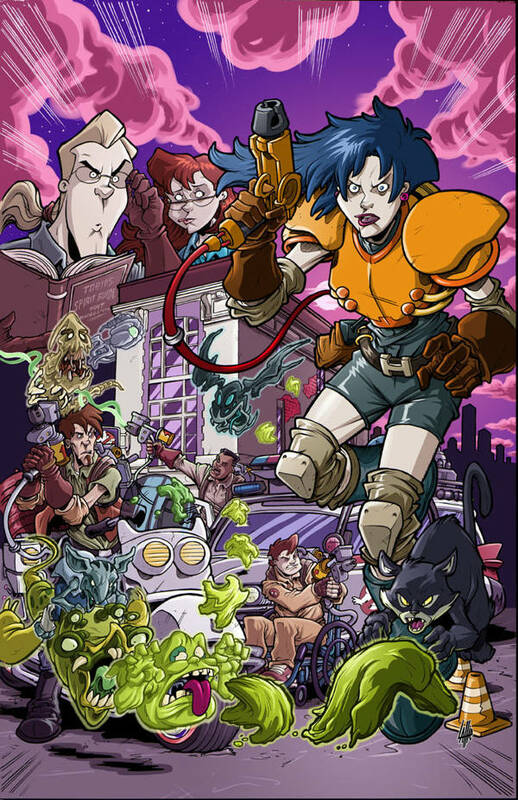 There's the original “Prime” group from the 1984 film, the Real Ghostbusters of the 1980s cartoon, the all-female team from 2016 film, and the next generation of Extreme Ghostbusters. 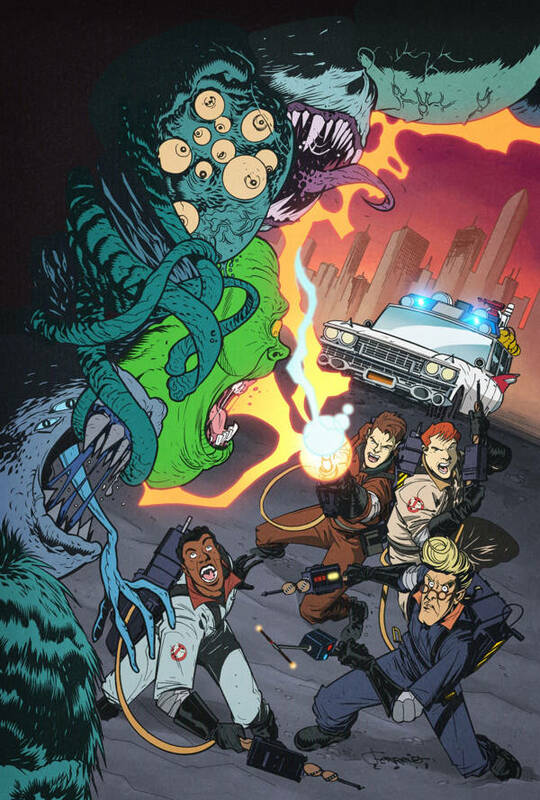 IDW Editor-in-Chief John Barber says, "Ghostbusters has been an important part of IDW Publishing for more than a decade, and thanks to everybody at Sony and Ghost Corps, it’s been an amazing eleven years. 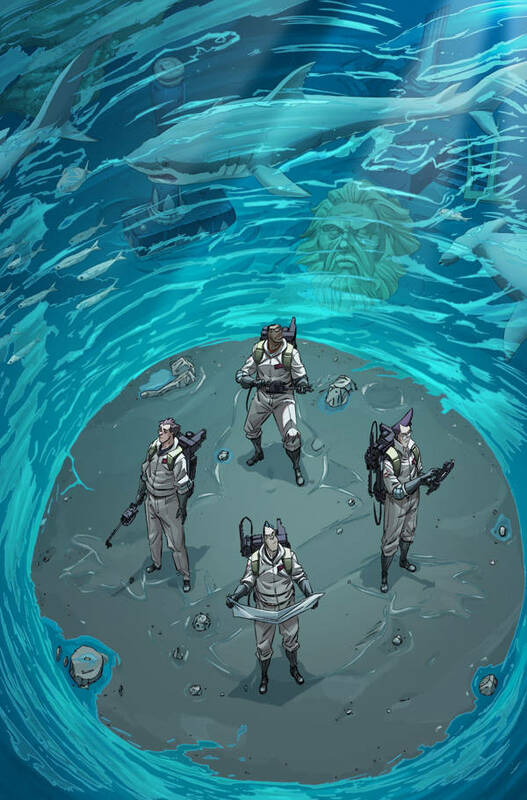 With Ghostbusters hitting such a milestone anniversary, it’s time to celebrate every facet of the team’s history… and to get ready for everything that’s coming next!"